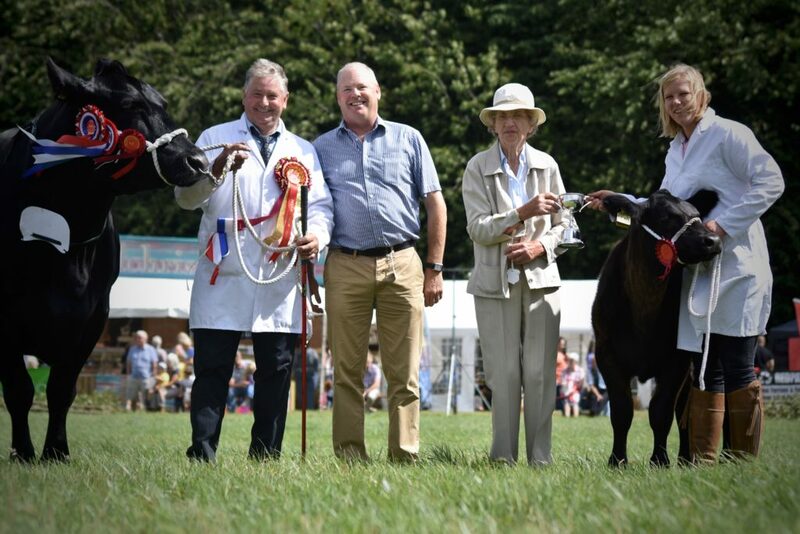 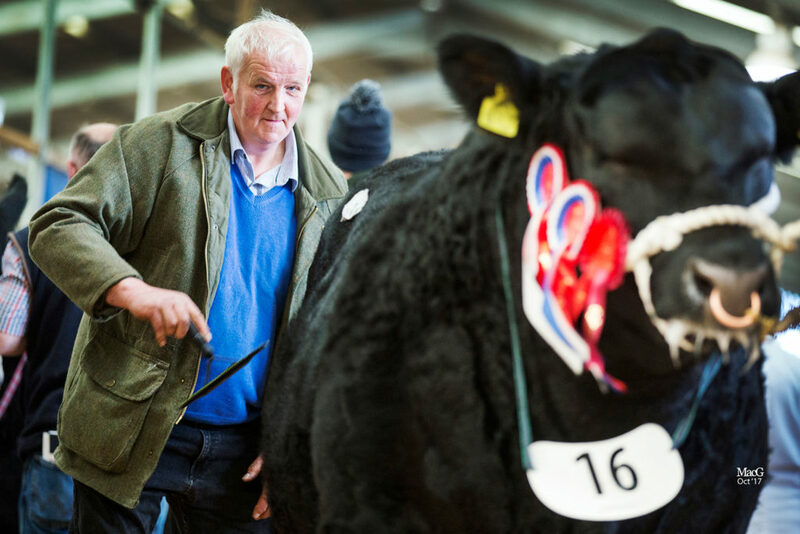 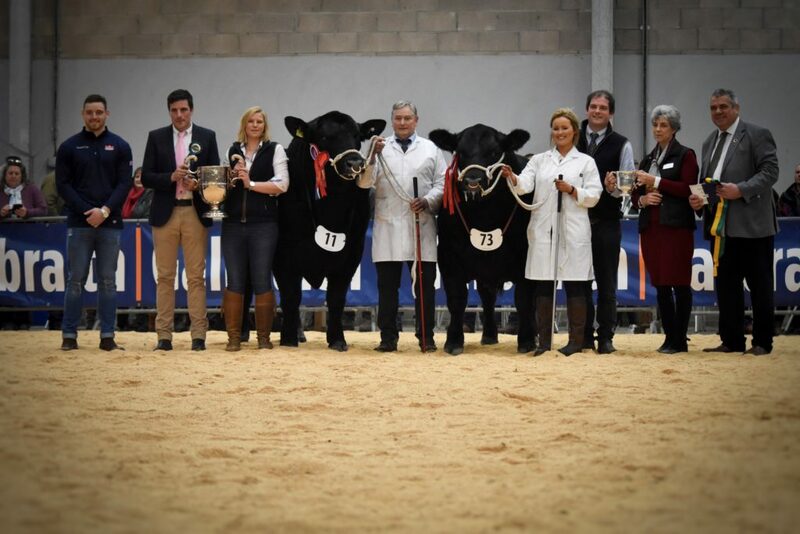 The Rulesmains herd of pedigree Aberdeen-Angus cattle is a family run herd that was established by Andrew Hodge in October 2007. 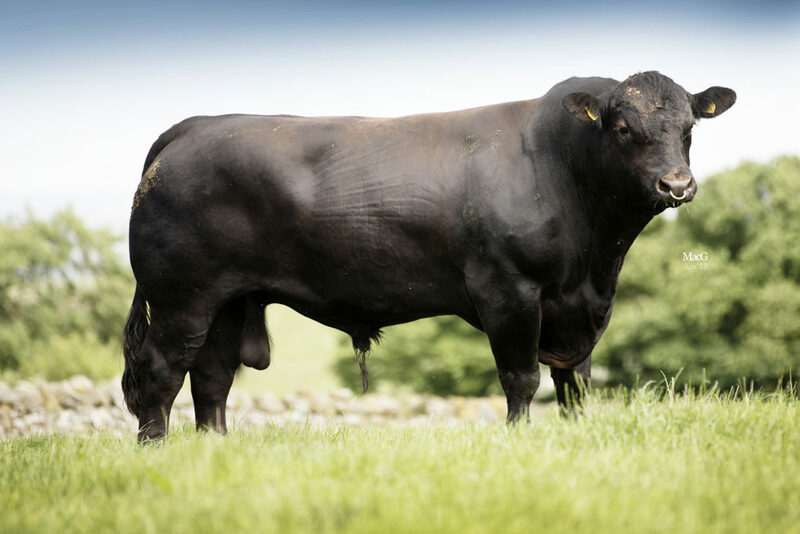 Andrew was keen to go in to a native breed and it was Angus cattle he could see a future in. 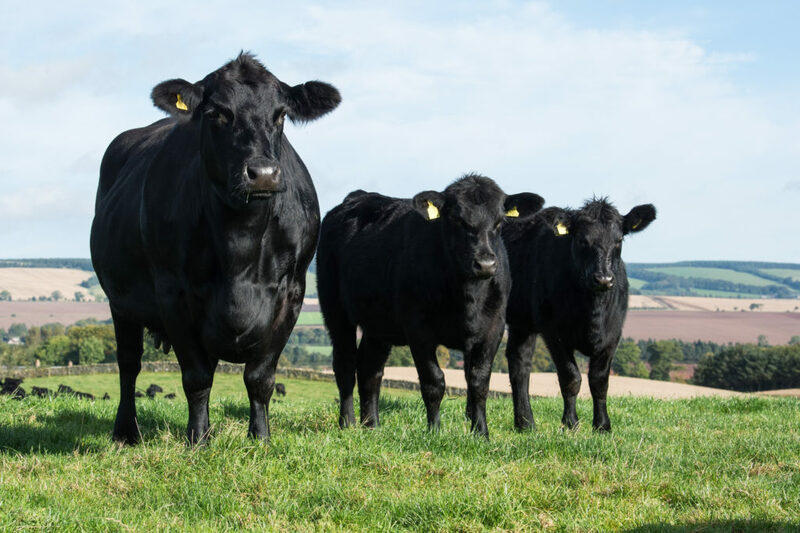 The herd’s aim is to breed cattle that have good feet and legs and are also natural fleshing.